CM Truck Bed, RD Model, Ford 1999-2016 Dually 8'6"
Trailers for Sale in Florida > CM Truck Beds in Florida > CM Truck Bed, RD Model, Ford 1999-2016, Dually 8'6"
CM Truck Bed, RD Model, Ford 1999-2016, Dually 8'6"
CM Truck Bed, RD Model, Ford, 1999-2016, Dually 8'6"
CM Truck Beds for Sale in Florida. CM Truck Bed, TM Model, Cab/Chassis, 60" C/A, 9'4"
CM Truck Bed, SK Model, Cab/Chassis 60" C/A 9'4"
CM Truck Bed, SK Model Truck Bed, Cab/Chassis 60"C/A 9'4". CM Truck Bed, SK Model, Ford 1999-2016 Dually 8'6"
CM Truck Bed, SK Model, Dodge Ram Dually 8'6"
CM Truck Bed, SK Model, Dodge Ram Dually 8'6" CM Truck Beds for Sale in Florida. CM Truck Bed, SK Model, Chevrolet GMC Dually 8'6"
CM Truck Bed, SK Model, Chevrolet GMC Dually 8'6" CM Truck Beds for Sale in Florida. CM Truck Bed, RD Model, Cab/Chassis 11'4 Length, 84" C/A. 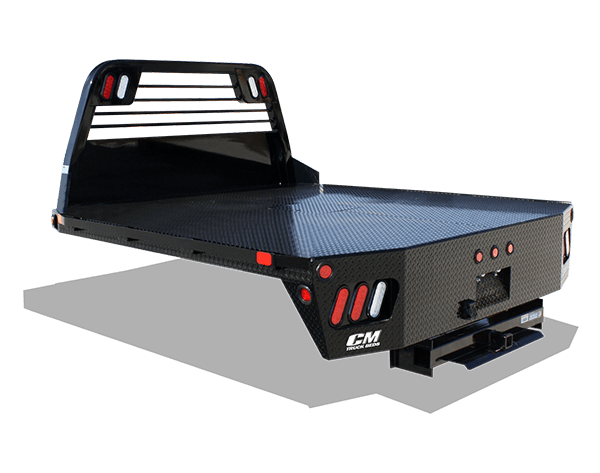 CM Truck Beds for Sale in Florida. Photos may be of similar, not actual, products. Please verify features, specifications, price, and availability. 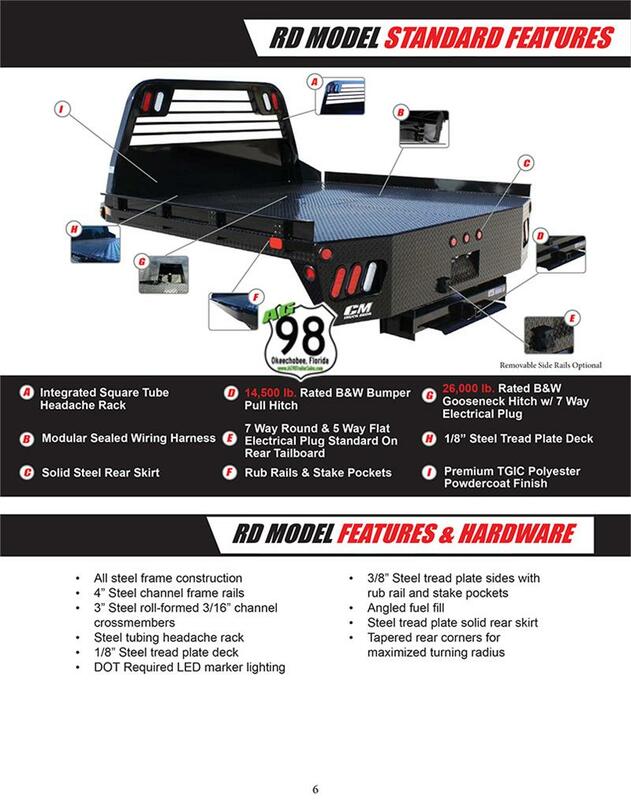 CM Truck Bed, RD Model, Cab/Chassis 9'4" Length, 60" C/A ***DISCLAIMER*** Features and sizes may change. Photos may be of similar, not actual, products. Please verify specifications, price, and availability. 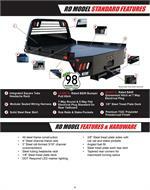 CM Truck Beds for Sale in Florida. 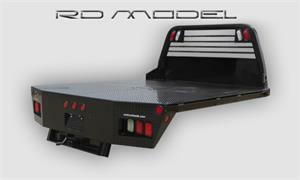 CM Truck Bed, RD Model, Chevrolet/GMC/Dodge Ram Dually 8'6"
CM Truck Bed, RD Model, Chevrolet/GMC/Dodge Ram Dually 8'6". CM Truck Beds for Sale in Florida. Features and sizes may change. Photos may be of similar, not actual, products. Please verify features, specifications, price, and availability.